Manchester United could be forced to share a home ground with cross-town rivals Manchester City, if plans to increase the capacity of Old Trafford are set in motion. United’s current capacity of 74,994 is set to be reduced to 73,300 next season in new seating arrangements made to accommodate disabled people. At the same time, the Red Devils also planning to increase the capacity of their stadium, and are eyeing an expansion of the Sir Bobby Charlton stand. They understand, though, that this would take a lot of time, and the club’s managing director, Richard Arnold, referred to it as “a very complex engineering challenge”. 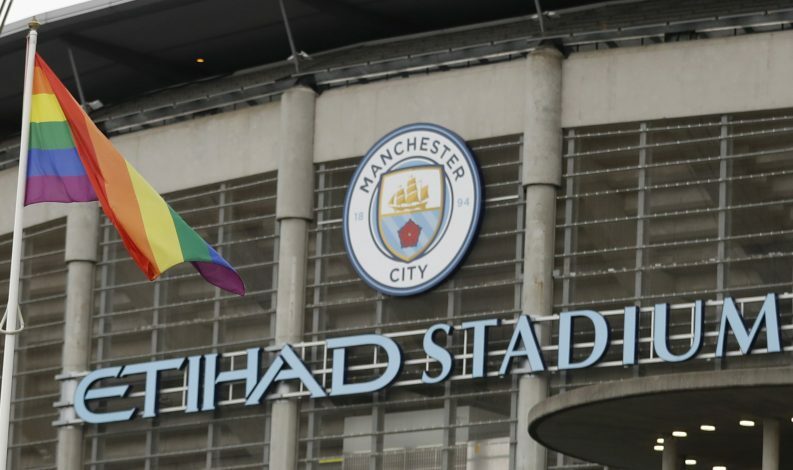 Hence, United might have to consider sharing Manchester City’s Etihad Stadium temporarily, till the renovation at Old Trafford gets completed. United have shared the same home ground with City before, having played at Maine Road for eight years when Stretford was bombed during the Second World War in 1941. According to SunSport, the Cityzens would be willing to share their stadium with their rivals once more, but are likely to charge high rent for it. Arnold earlier stated that United would have loved to use Wembley – which is what Tottenham Hotspur have been doing while work on their new stadium is under process – but the fact that the national stadium is in London is what has blocked them from being able to do so.